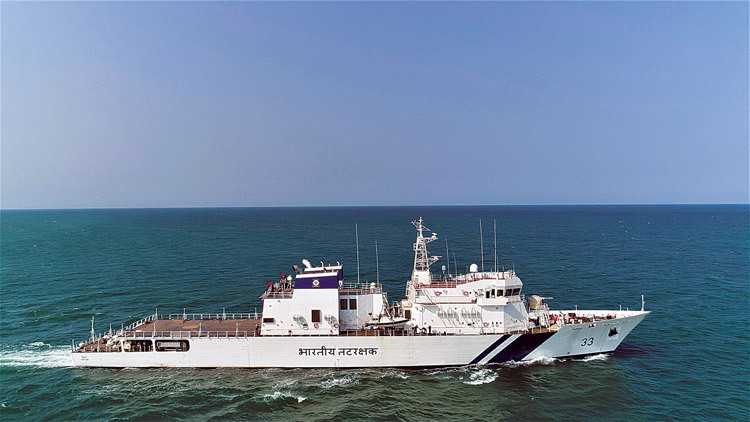 Larsen and Toubro built offshore patrol vessel (OPV) ICGS Vikram was commissioned into the Indian Coast Guard on April 11, 2018. The commissioning was done in the presence of Minister of State for Defence Dr Subhash Bhamre, at L&T’s Defence shipyard at Kattupalli, near Chennai. Rajendra Singh, Director General of Indian Coast Guard, Rajan Bargotra, Commander Coast Guard Region (East), S.N. Subrahmanyan, CEO & MD, Larsen & Toubro, J.D. Patil, whole-time Director (Defence) and Member of L&T Board, Vice Admiral B. Kannan (Retd), MD & CEO L&T Shipbuilding and other dignitaries graced the occasion. The vessel is the ‘First of Class’ of seven new generation OPVs contracted by Ministry of Defence (MoD) to L&T in March 2015, under government’s initiative of ‘Make in India’. 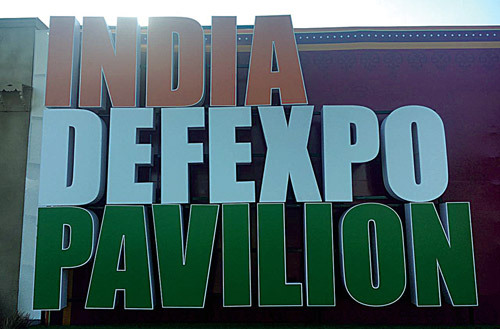 The OPV project has scored many firsts in India’s nearly six decades of Defence shipbuilding history. The entire design and construction of OPVs has been carried out in-house by a private sector shipyard - L&T Shipyard. The vessel, is approximately 97 metres long, 15 metres wide, has 3.6 metres draught, 2,140 tonne displacement and a range of 5,000 NM. Construction of follow-on OPVs is progressing ahead of schedule at Kattupalli shipyard. OPV-2 has been launched and is being readied for harbour and sea trials. L&T is also undertaking various refits and repairs of Naval and Coast Guard vessels.